Convenient video version of the slideshow with music. 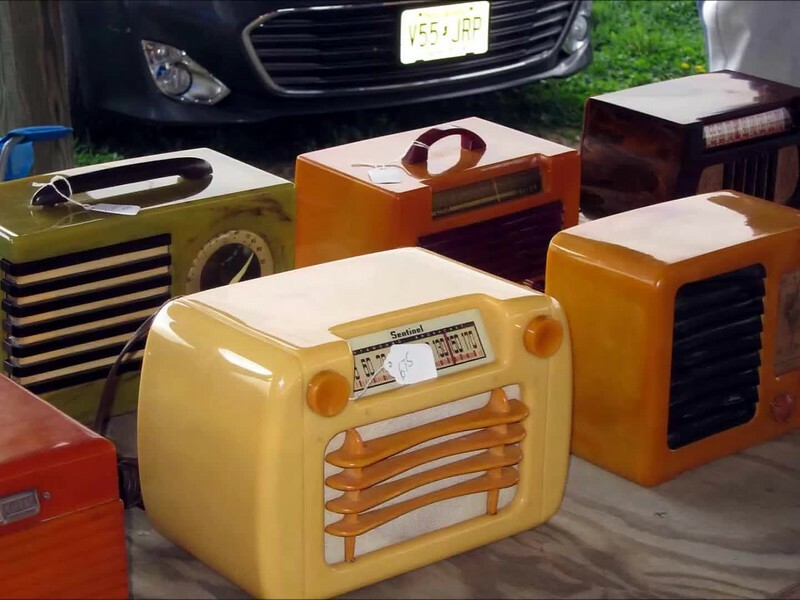 See dvhrc.com for details on these great May and Sept antique electronics extravaganzas. Go to my main index page to find the conventional album of the spring 2018 show- home symbol upper left.